"50 years and going strong" The Rover Motorcycle Club with its home in Skoenmakerskop, Port Elizabeth, South Africa, has a history that spans more than 50 years. 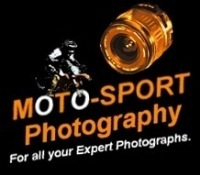 On 13 December 1950, a group of people met at the home of Spencer Millard to discuss the formation of a new motor sport club breaking away from the Eastern Province Motor Cycle Club and so the Rover Motor Cycle and Car Club was founded. The club flourished and on 13 December 1971 the club held a motor show to celebrate twenty-one years. In the early 70's the club moved to its present home on Schoenmakerskop Road and the motor vehicle members broke away to form their own motorcar club. 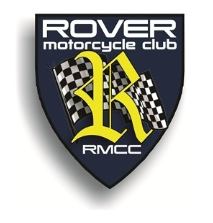 The club's name was changed to the Rover Motor Cycle Club and under the leadership of the then president, Don Wicks, the present clubhouse was built by the members. Subscriptions were R2.00 and life membership was available at R21. The funds were utilised to complete the construction of the clubhouse. The original building (even though extended and modified) still stands today.